As part of my ongoing launch this week, I’m going to be interviewing guest authors here and on the Facebook page. This will be a great way to discover new and exciting authors, and possibly win free copies of their work! 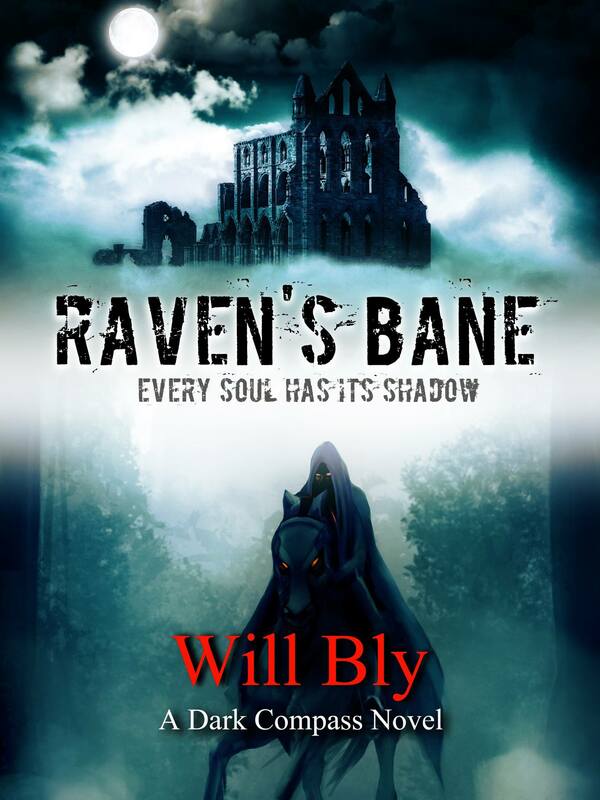 My second guest is the talented Will Bly, author of the dark fantasy series Dark Compass, with Ravens in the Sky already out and Raven’s Bane coming soon. In fact, Will has generously allowed me to reveal the cover artwork for Raven’s Bane, so feast your eyes below! I couldn’t tell you what inspired me to first write. I’ve always been driven to narrative. I wrote my first story in grade school about leprechauns, trolls, and magical mushroom corridors. I can tell you about what inspired me to write my first book, Ravens in the Sky. Tolkien did. Researching him for my MA Thesis at the University of Auckland did. Learning all about world-building and faerie realms while writing many, many words worth of criticism stoked a simple thought: If I can write this much about fantasy why not just write fantasy? So it is that once I completed my masters I put my notes and knowledge toward my own project. For the first time in a long time I wrote for me. I paid homage to Tolkien’s rules but I also broke a lot of them. This left me with my own piece of literature that contrasts our darker natures with our coping mechanisms, populated with personalities we meet in the everyday world. Ironically I drink a lot when I write academically but not so much for fiction. Not even coffee. I’ll sometimes pour a mug of ale or wear my drinking horn when I write about taverns, however. I guess I have an affinity for creating proverbs and philosophical musings. I’ve been told I can talk to anyone. I love hypotheticals. An addiction to wit and honesty gets me into trouble sometimes, however. Ordinary People. I would say the late 80s / early 90s represented a golden era for literature-based movies. This was an era where movies didn’t have to make you feel good, they just had to make you feel. Ordinary People made me feel terrible when I first watched it and it took a few more views to truly appreciate the subtle hope of it all. Ordinary People is a great book in its own right but the cast of the movie really sell the suburban angst of their characters. I guess you can find this vein throughout my own writing: Great despair without ever losing the luster of hope. This is a tough question because I want my audience to interpret the work on their own. I’ve always written in a poetic way where much is left to the reader to understand. I will elaborate a little on my last answer in that I pay close attention to the relationship between humor and anxiety. My characters literally couldn’t get through their trials and tribulations alone without each other’s support. I like to look to nature and its miraculous creatures for symbolism. The title, Ravens in the Sky, is upon itself a symbol. Ravens follow and find death. Wolves follow ravens to find a meal. The main character, a mage-investigator named Irulen, works with a raven he saves. The raven scouts for him, and he follows the raven. Their relationship is reciprocal and mutualistic. Thank you for your thoughtful answers, Will—and I can’t wait for people to discover your new book! Check out Ravens in the Sky here! 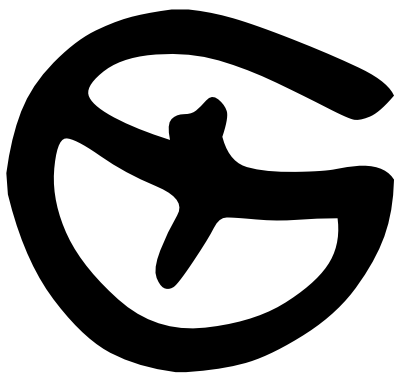 Next Idle Hands Are the Devil’s … Writing Tools?